What are you favorite colors/color schemes? Are you a couple that dresses up or prefers to stay casual? 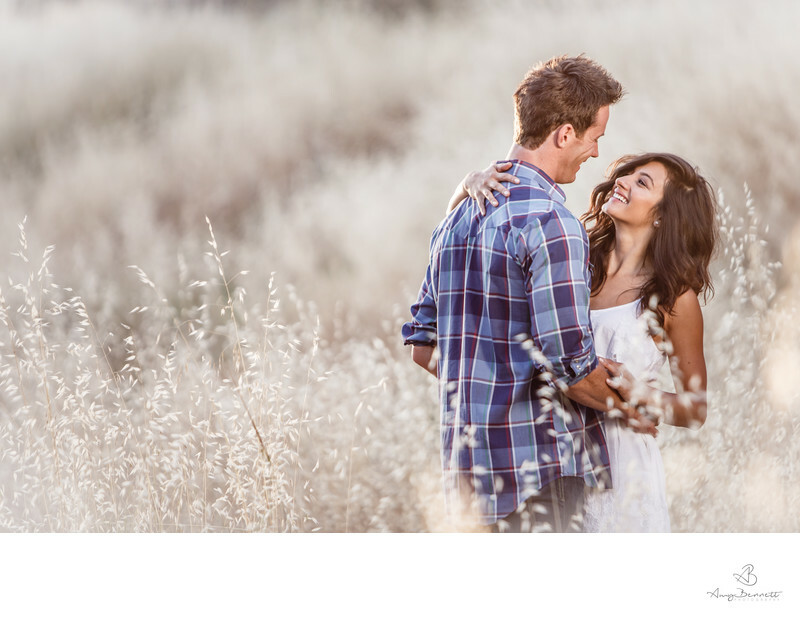 Do you prefer more traditional or fun engagement shoots? Is there a special location you would like to go to? Are there any must-have photos you'd like in mind? Sports Fanatics: You can dress up in your favorite jersey and have a sports themed engagement shoot, create a croquet or mini golf scene, or have a shoot with surfboards on the beach, whatever you can imagine!